TBM Glass has a long standing tradition of excellence. 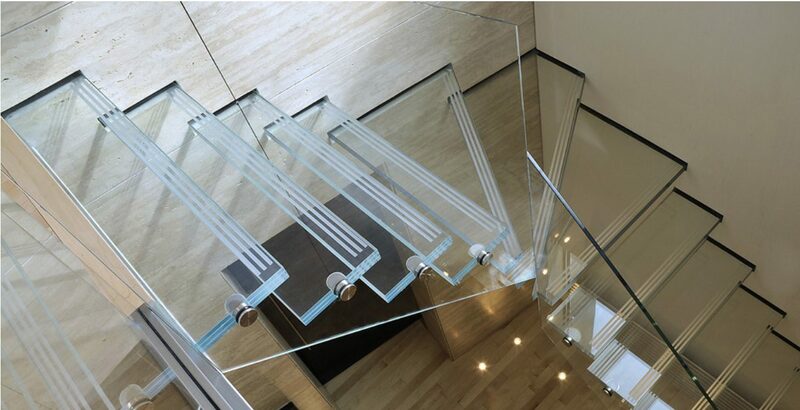 With over 50 years of experience in glass fabrication, we have established ourselves as a leader in both Architectural and Aerospace manufacturing. By utilizing cutting edge technology and lean manufacturing processes, TBM remains at the forefront of the industry. Our product line and capabilities allow us to provide a high quality and competitive service to all of our clients. custom pieces for most specifications. contract manufacturing for the commercial and military aerospace industry. TBM Glass has a tradition of excellence in glass manufacturing. Our Aerospace Division is ISO 9001:2008 and AS9100:2009 Rev C certified and we are also officially qualified to run DuPont SentryGlas® interlayer as part of our laminated glass offerings. Our Transparent Armor Windows have tested to UL Level 9 in an independent Ballistic test report carried out by independent product verification and qualification testing company, Close Focus Research. We are also a member of the Glass Association of North America. TBM Glass is and has been at the forefront of the most modern and sophisticated equipment available on the market today. We continually invest back into our company by buying the best Italian glass working machines on the market.